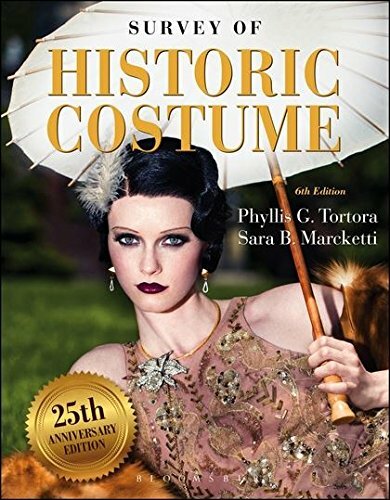 Survey of Historic Costume, 6th Edition, is the best-selling introduction to Western dress from the ancient world through the twenty-first century. Each chapter presents social, cross-cultural, environmental, geographic, and artistic influences on clothing. With visuals, illustrated tables, and in-depth discussions, readers come to recognize recurring themes and concepts and understand the role of dress from a diverse, global perspective. The new edition features more than 1,000 full-color photographs and illustrations, a new feature that examines global dress, and a fully updated chapter on the twenty-first century. 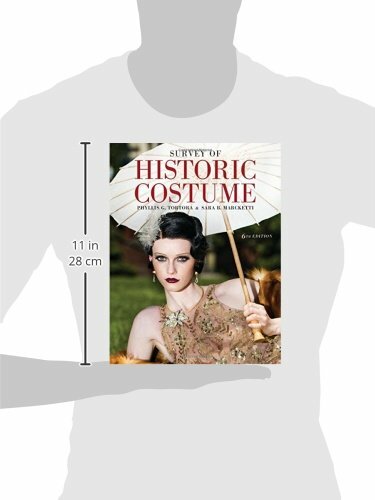 ~ Survey of Historic Costume STUDIO features digital study tools such as visual flashcards, self-quizzes, videos, and assignments and activities and includes a free Student Study Guide eBook to help students master concepts and improve grades. Purchase Survey of Historic Costume at Discounted Prices ✓ FREE DELIVERY possible on eligible purchases.